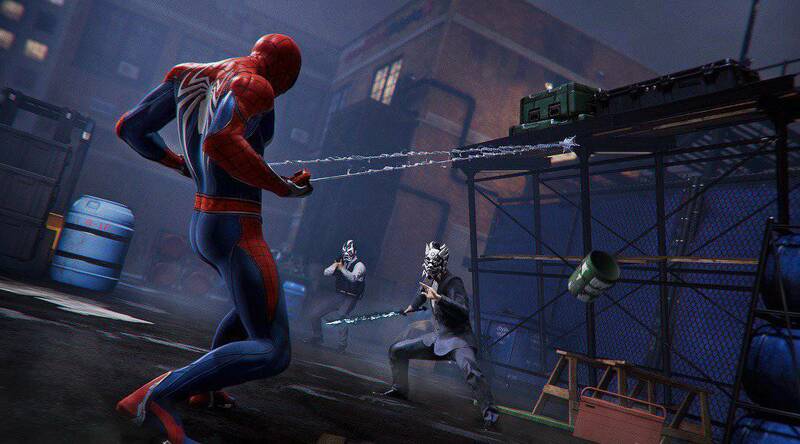 Everyone has by now experienced the spectacular experience that Spider-Man PS4 had to offer. Considering that the game broke records in sales pretty much cements the mark it made on video gaming history. Of course, it didn’t start off being the masterpiece that it is. 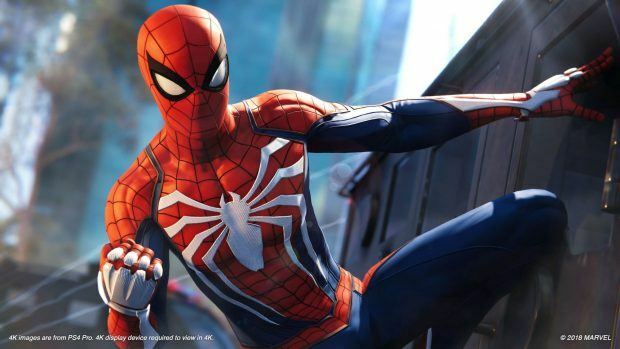 So here’s some Spider-Man PS4 alpha footage to give you a glimpse of what the game once was. I honestly don’t know why they fixed that glitch though? You think they had a Ghost Rider cameo planned in the game or something. Events like that really keep up with the tagline of the DLC as well. “The city that never sleeps” of course it won’t sleep, there’s flying flaming cars roaming about! Alpha footage like this is always fascinating to see. The code processing on the top left along with just how different the game looked back then. 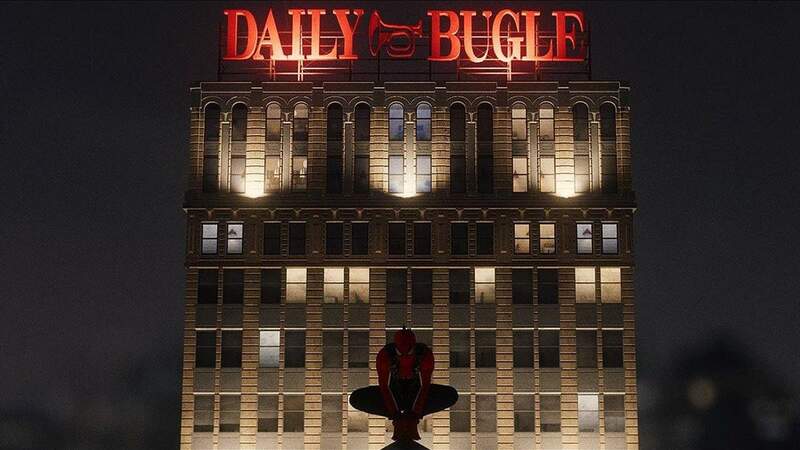 One thing I’ll always praise this Spider-Man video game for is the visuals. Few games have managed to look just as good as their trailer footage, Spidey is one of the chosen few that have managed to do so. 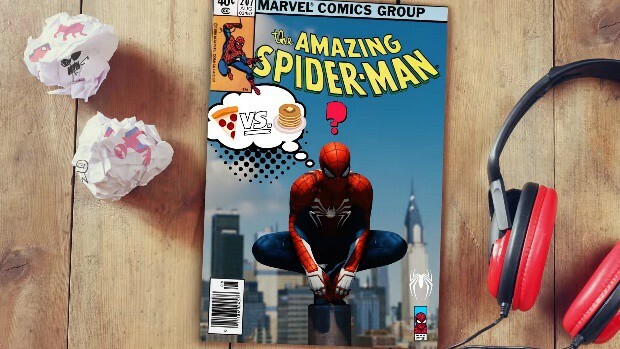 The game was also a pivotal point for being the best Spider-Man video game since the original Spider-Man 2 on the PlayStation 2. I know we already got two new suits recently, but I’d like to ask Insomniac games if they could make a tweak to one of the older suits. I’m looking at the ghost Rider Spidey suit of course, the suit power needs a change. Instead of the lame flame shockwave, can we get the ability to summon a flying flaming car out of nowhere? It’d be a great counterattack to the stupid digboys as well honestly. You got burrowing vehicles? Well I’ve got flying cars baby! 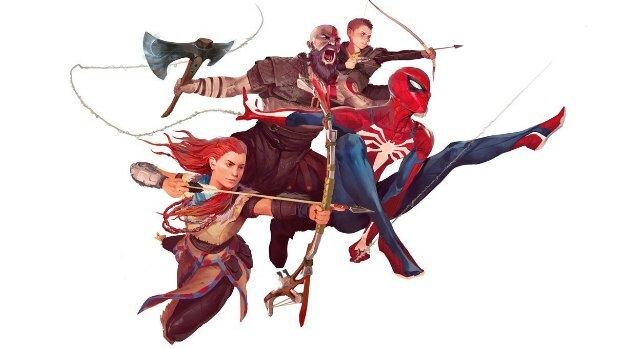 Insomniac Games has honestly done so much for us though. 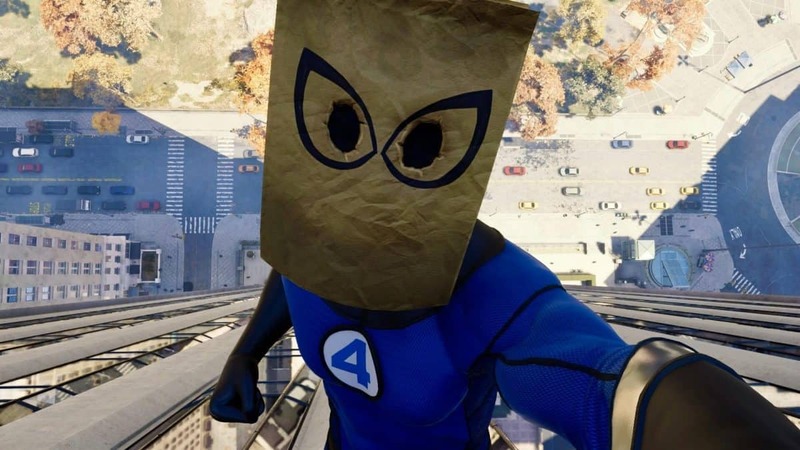 I mean, not only did they release the perfect Spider-Man game, they also caved in to fan demands like adding the beloved Raimi Suit.